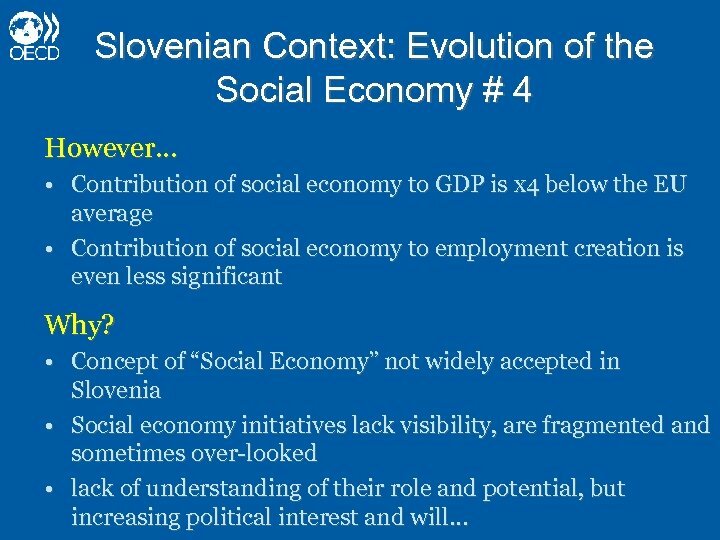 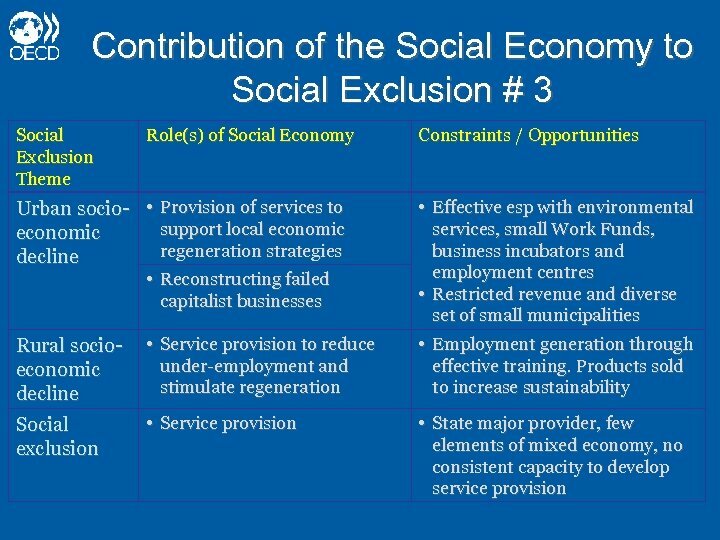 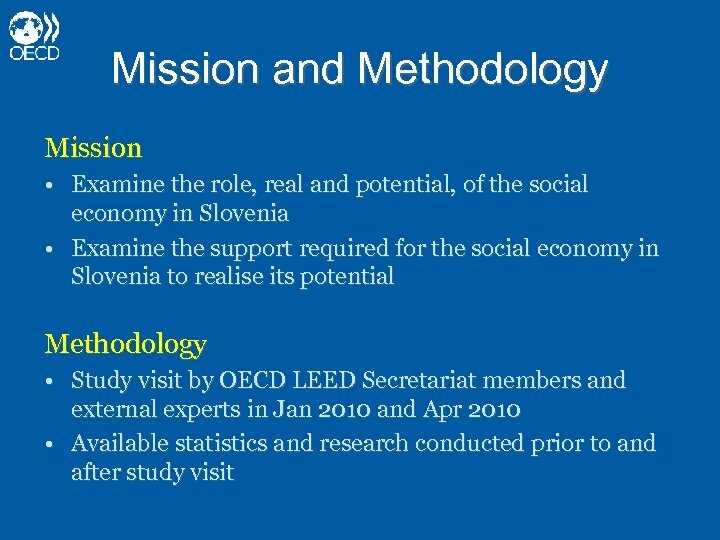 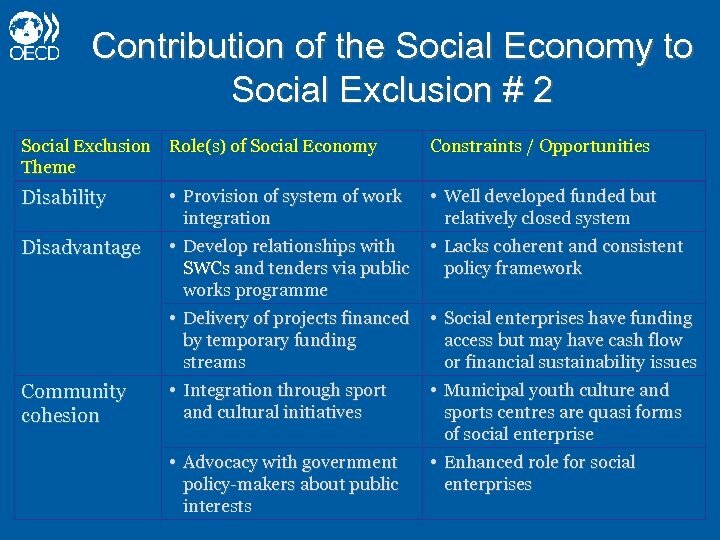 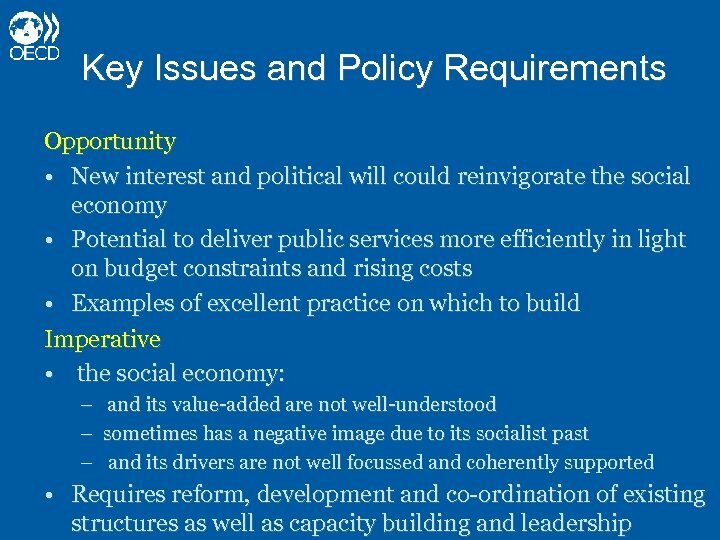 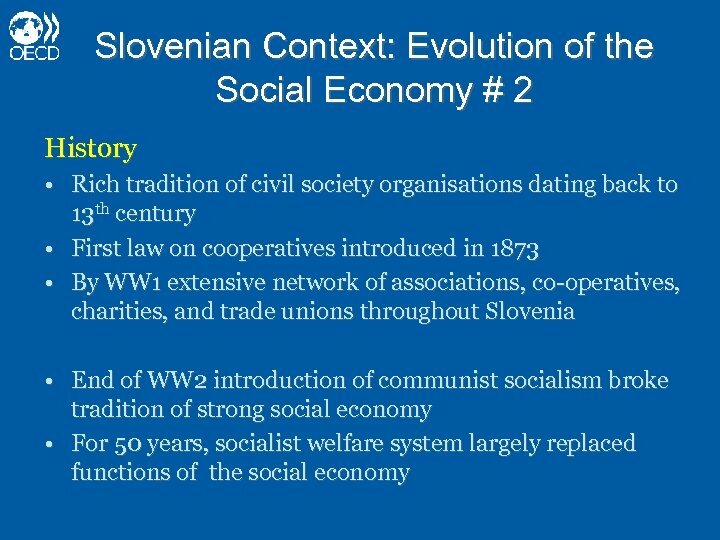 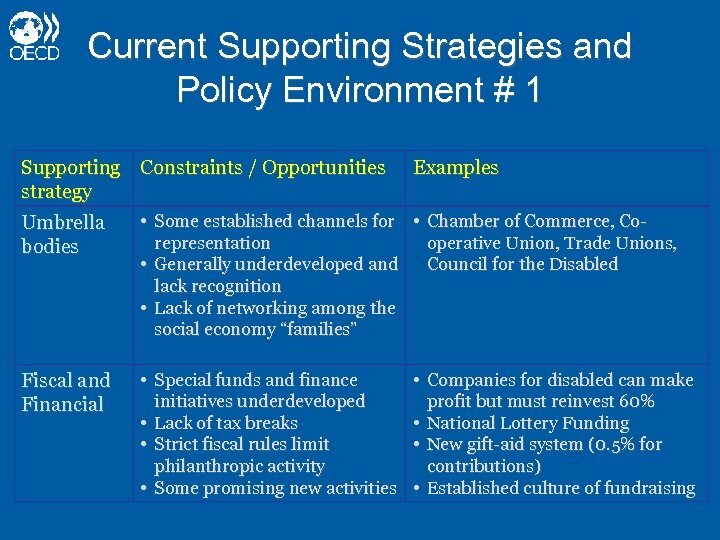 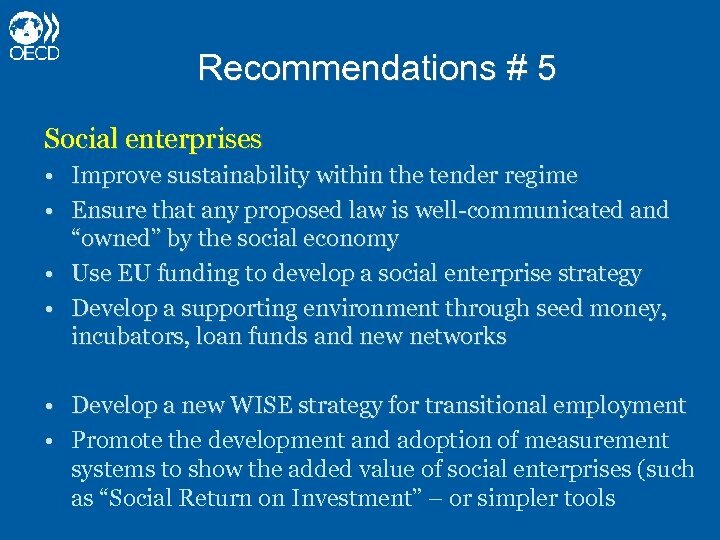 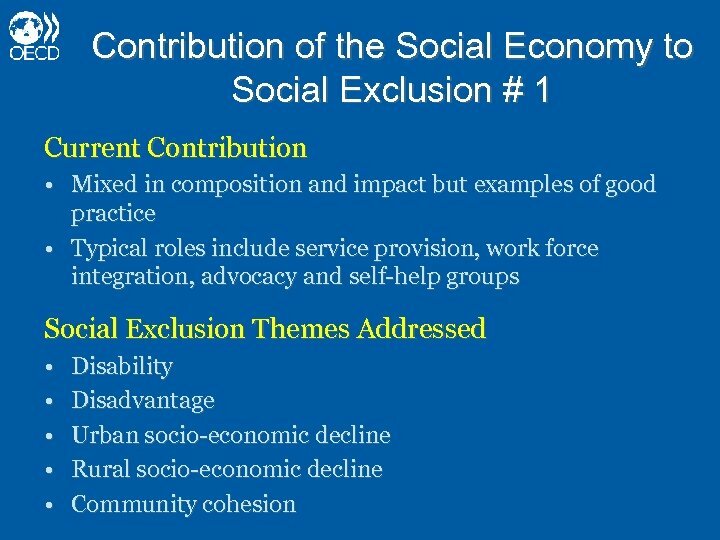 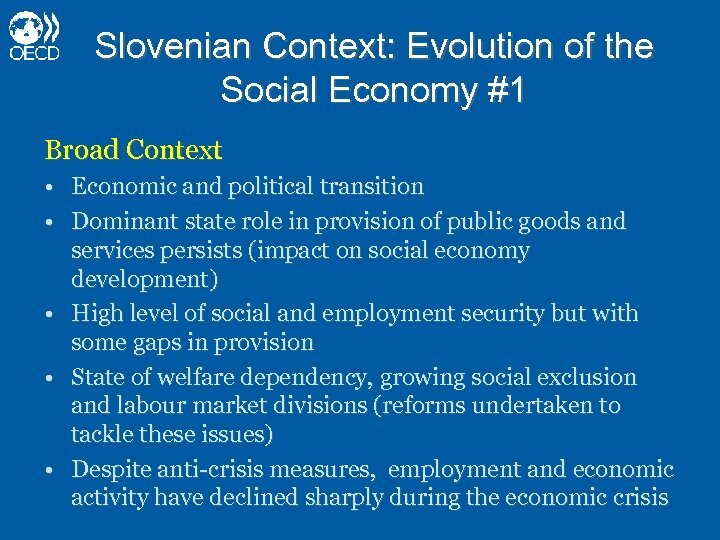 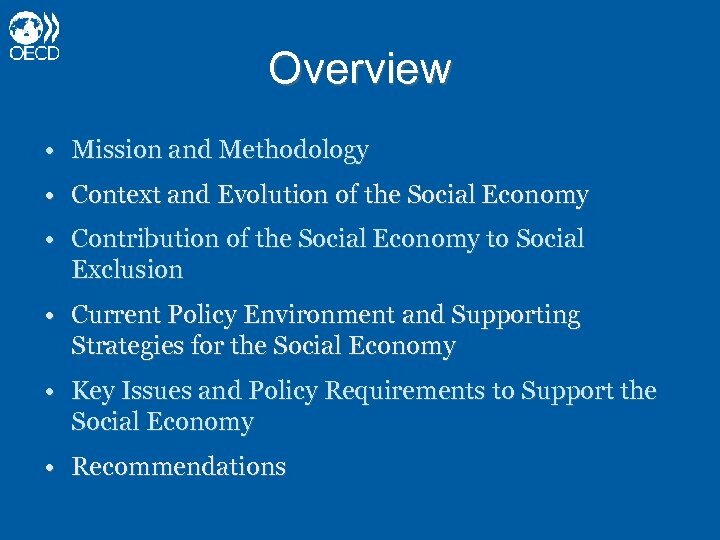 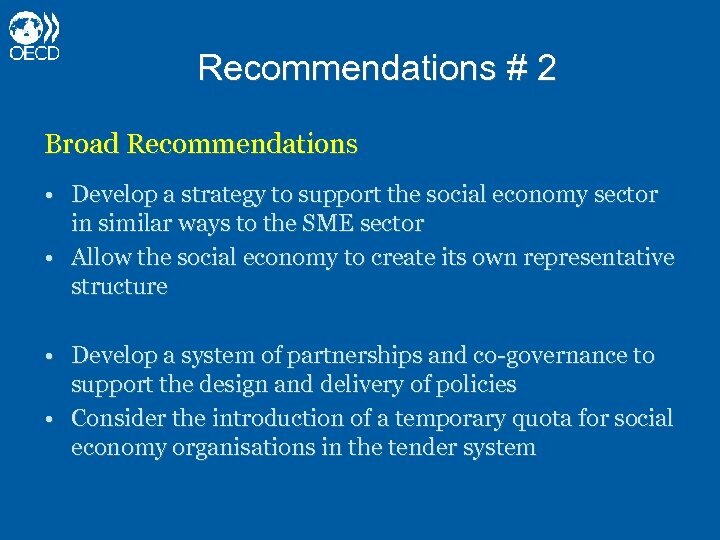 Slovenian Context: Evolution of the Social Economy # 3 Current Landscape • 22, 000 civil society organisations • 1. 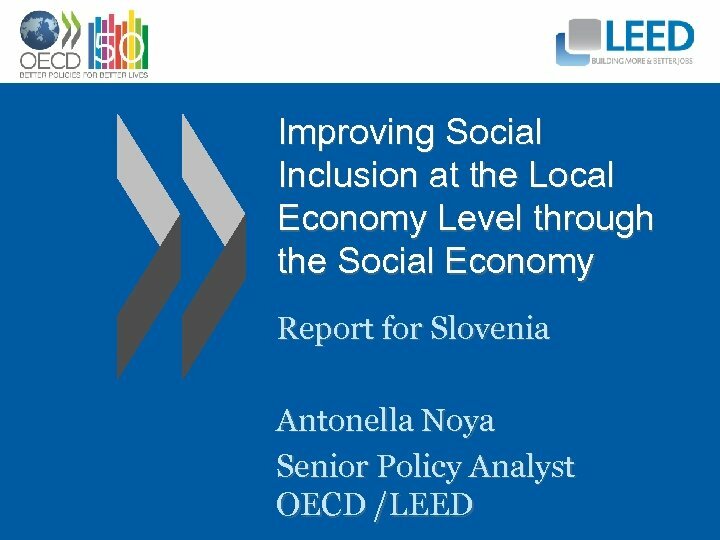 02 civil society organisations per 1000 inhabitants – one of the highest in the world Organisations Recently established Co-operatives 437 organisations (2008) Companies for the Disabled Inherited Detail 168 organisations, 13, 704 employees (2008) Zavods (Institutes) Largest number of employees and most entrepreneurial approach Associations 94% of all civil society organisations, 1 million members Other non-profit organisations e. g. Foundations, church organisations, e. t. c.
Recommendations # 4 • Support the development of philanthropic foundations, such as with US-type tax breaks, etc. 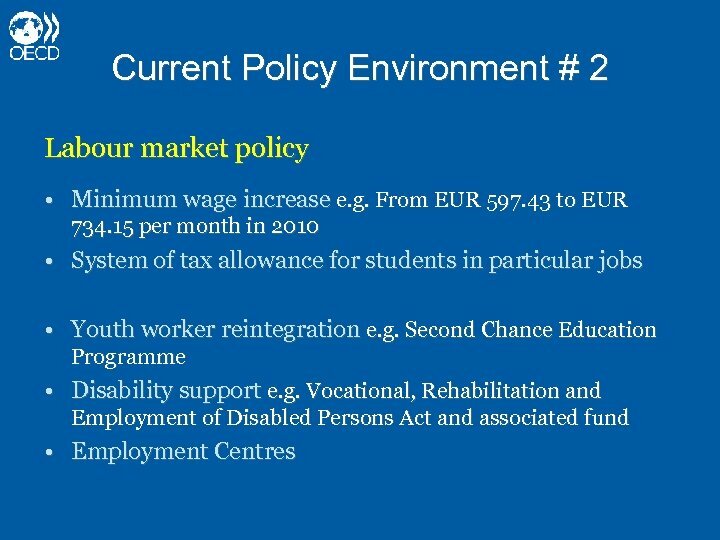 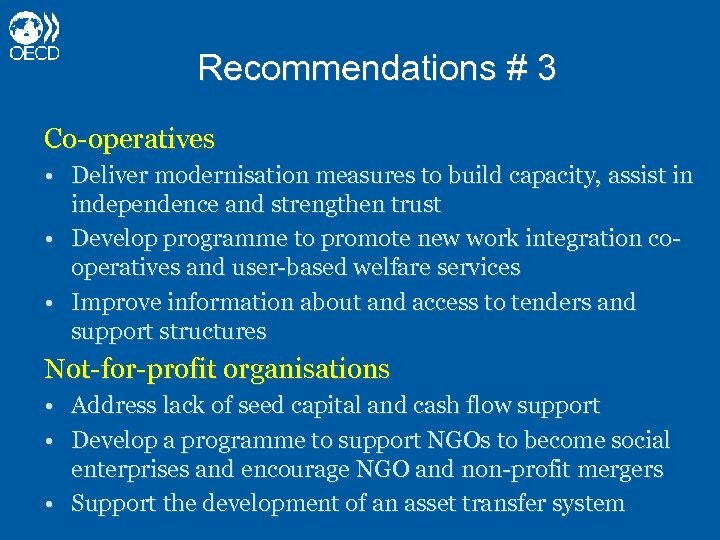 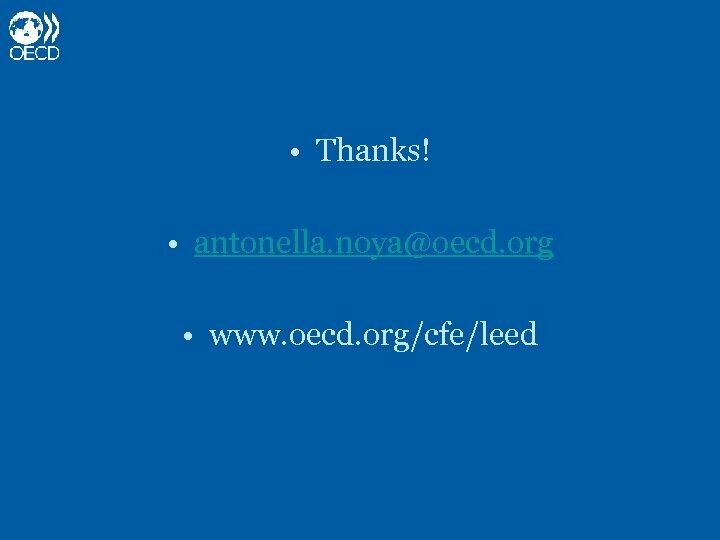 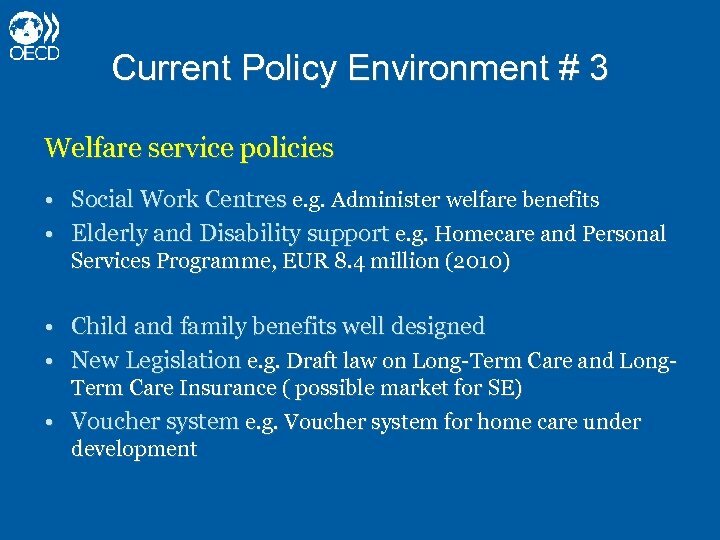 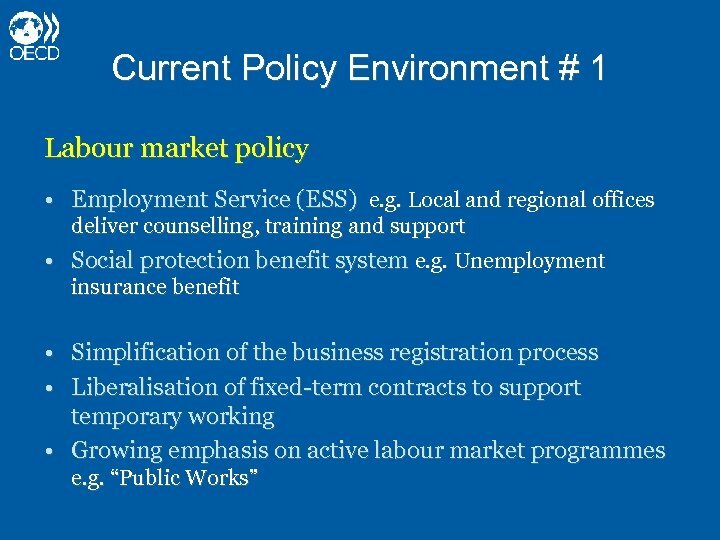 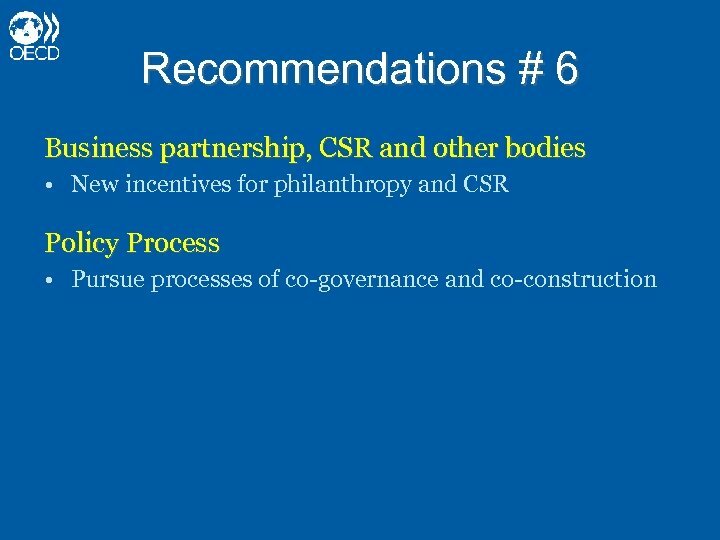 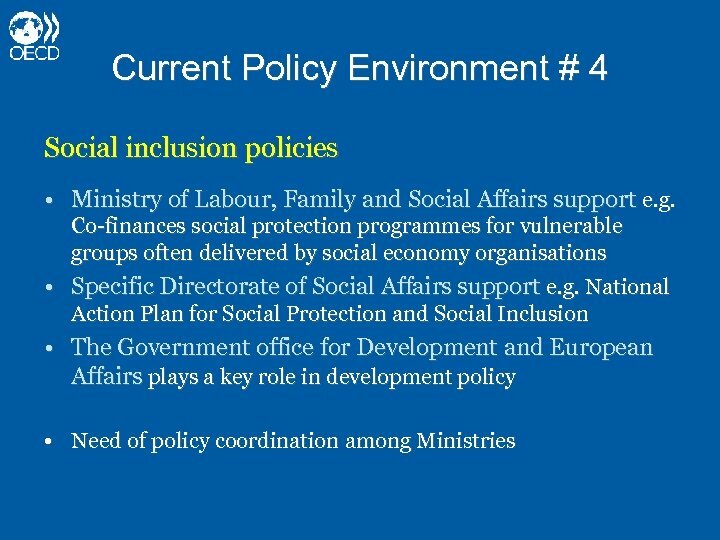 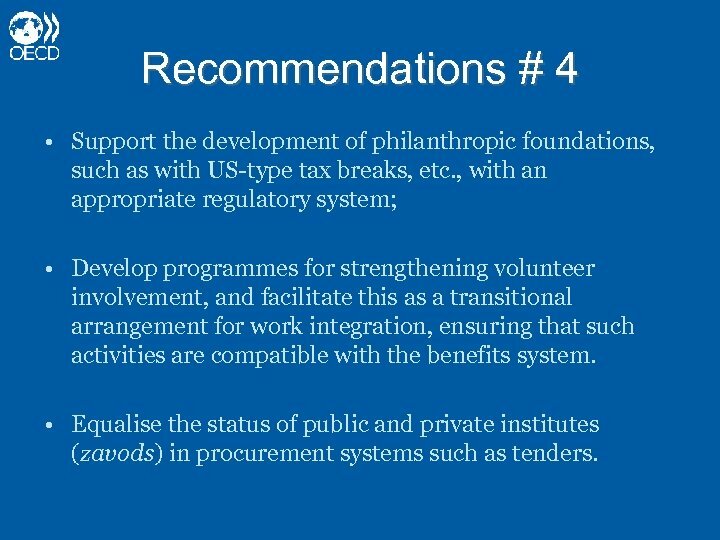 , with an appropriate regulatory system; • Develop programmes for strengthening volunteer involvement, and facilitate this as a transitional arrangement for work integration, ensuring that such activities are compatible with the benefits system. 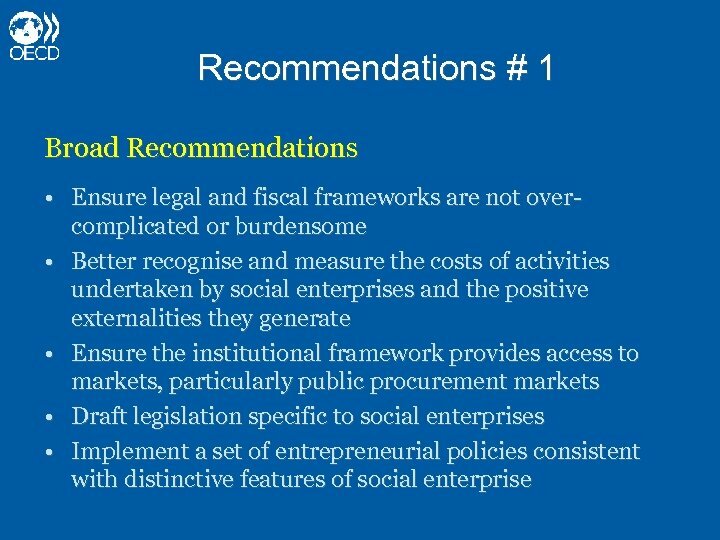 • Equalise the status of public and private institutes (zavods) in procurement systems such as tenders.